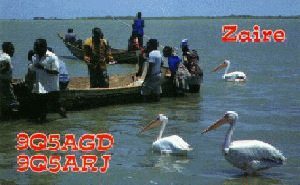 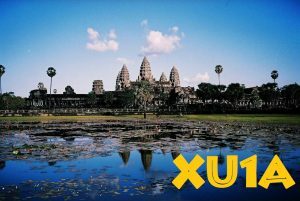 On the following pages you may read about several expedition to places, which are not often visited by tourists. 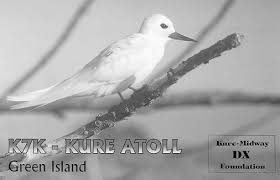 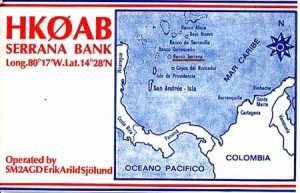 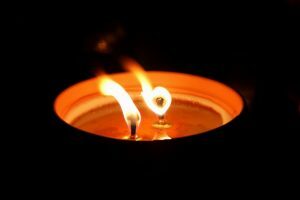 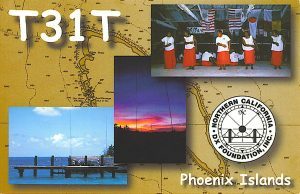 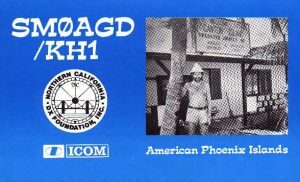 I begin with a description of several SP9FIH & company expeditions: Aland Islands SP9FIH/OH0, Austral Islands FO0WEG, Marquesas Islands FO/SP9FIH and FO0POM, Tonga A35WE, Nepal 9N7WE, Bonaire PJ4/SP9FIH, Anegada VP2V/SP9FIH, Dominica J79L, Macau XX9TIH, Albania ZA/ZA1P, Palestine E44WE, Lihtenstain HB0/SP9FIH, Sint Eustatius PJ5/SP9FIH and more! 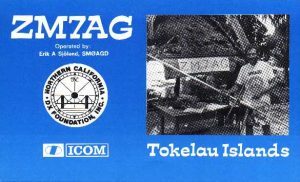 There are two awards for contacts with amateur radio expeditions issued: “Tonga DXpedition Award” and “Polish World Tour Award”. 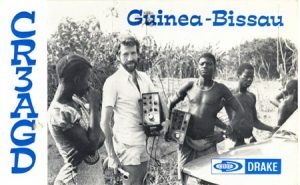 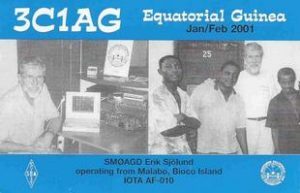 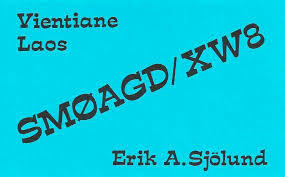 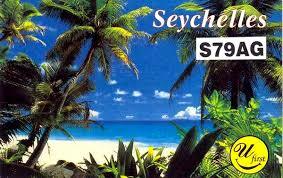 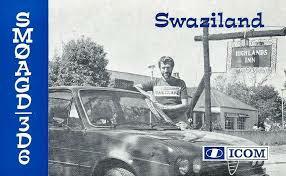 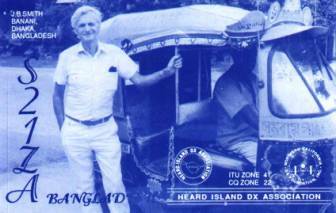 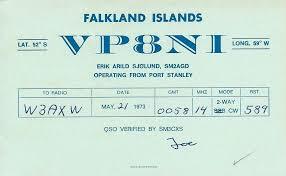 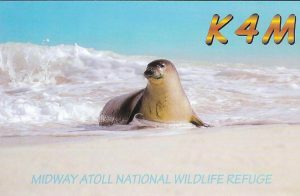 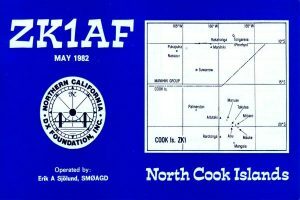 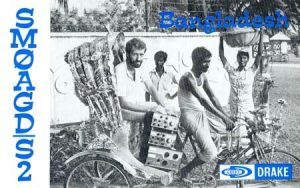 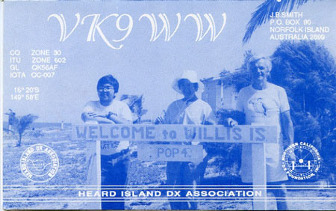 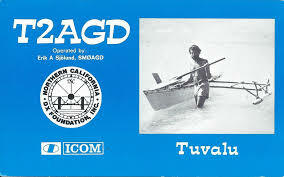 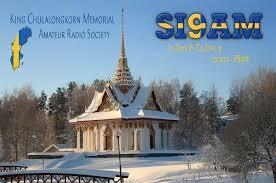 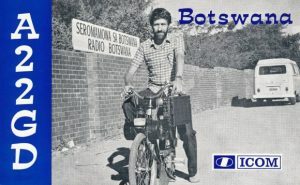 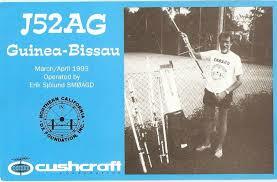 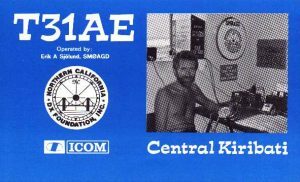 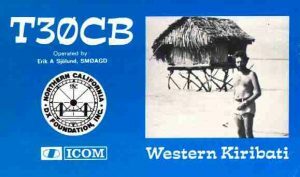 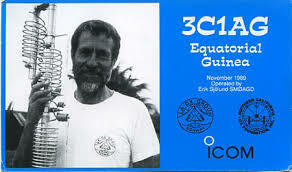 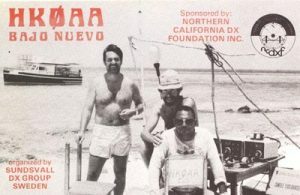 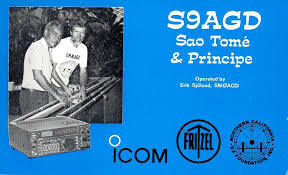 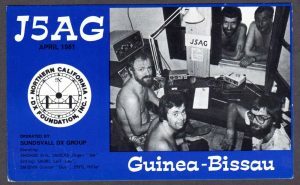 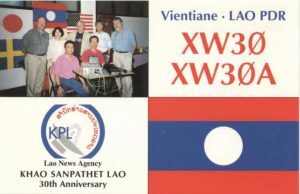 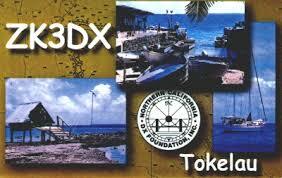 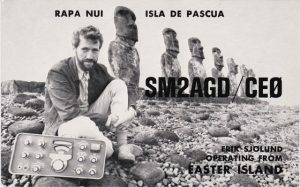 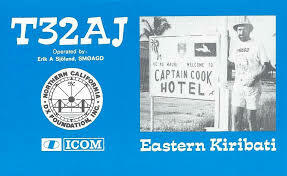 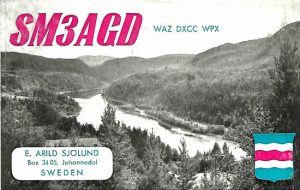 I still have QSL cards for my expeditions – send me e-mail and I check if you are in the log. 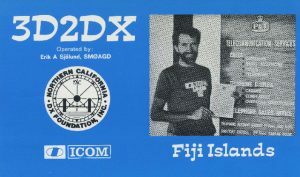 Thirty years of DXpeditioning (1971 – 2001) is something to remember and admire.